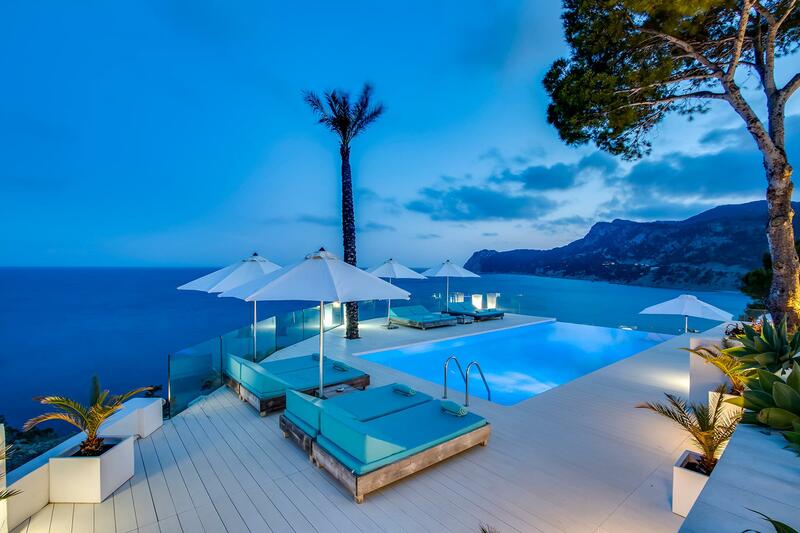 Wonderful and luxury villa with private pool in Es Cubells, Ibiza, Spain for 12 persons. 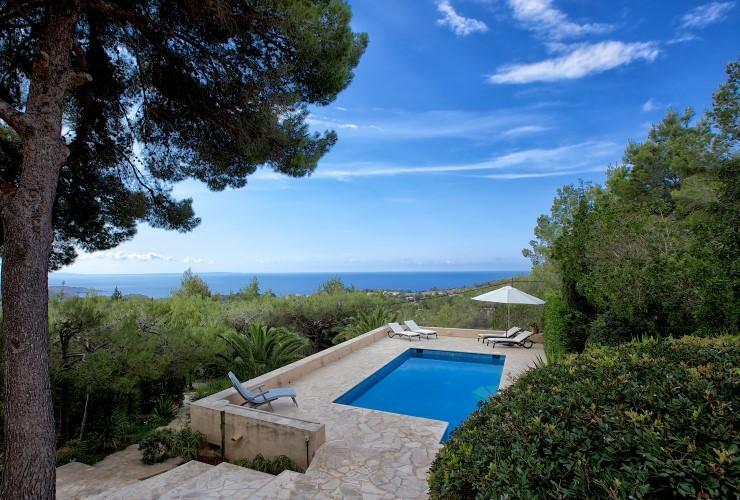 Large villa with private pool in Es Cubells, Ibiza, Spain for 6 persons. 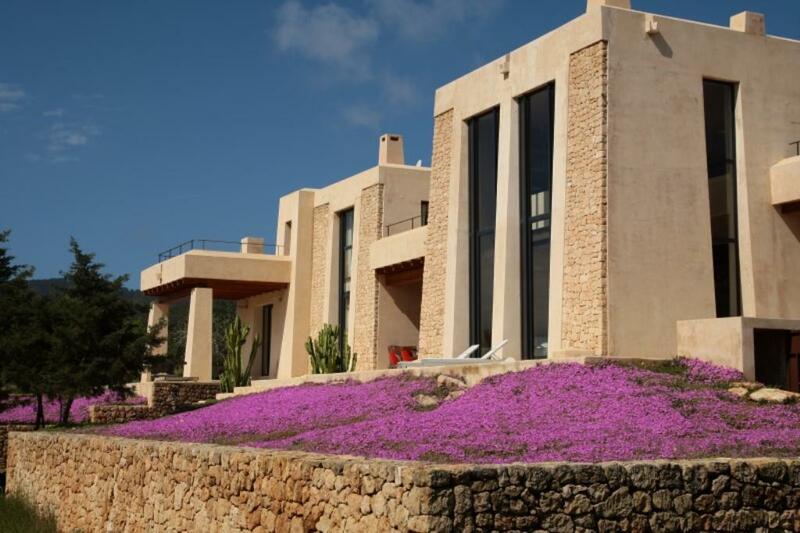 Villa in Es Cubells, Ibiza, Spain with private pool for 8 persons. 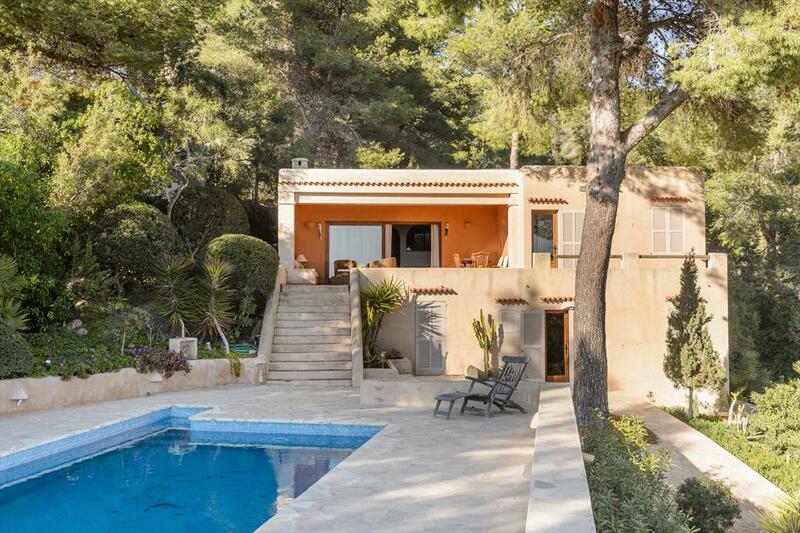 Large and comfortable villa with private pool in Es Cubells, Ibiza, Spain for 12 persons. 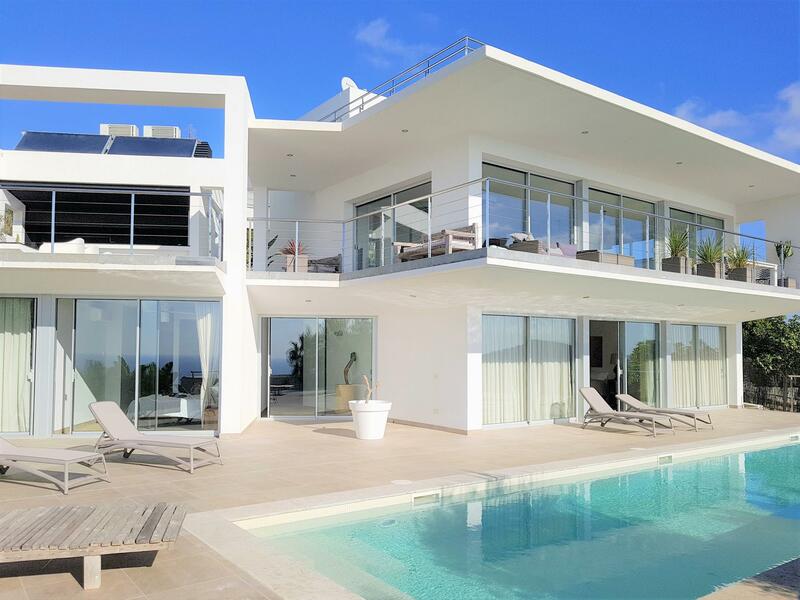 Large and comfortable villa with private pool in Es Cubells, Ibiza, Spain for 7 persons. 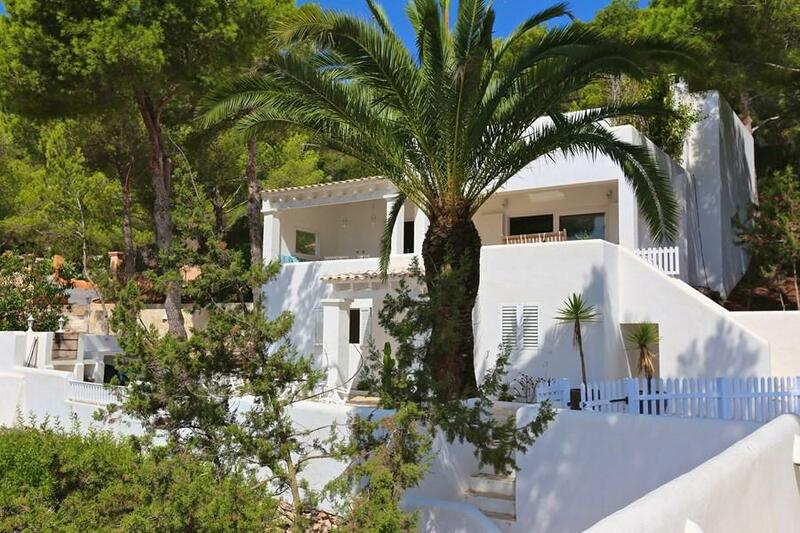 Beautiful and comfortable villa with private pool in Es Cubells, Ibiza, Spain for 8 persons.